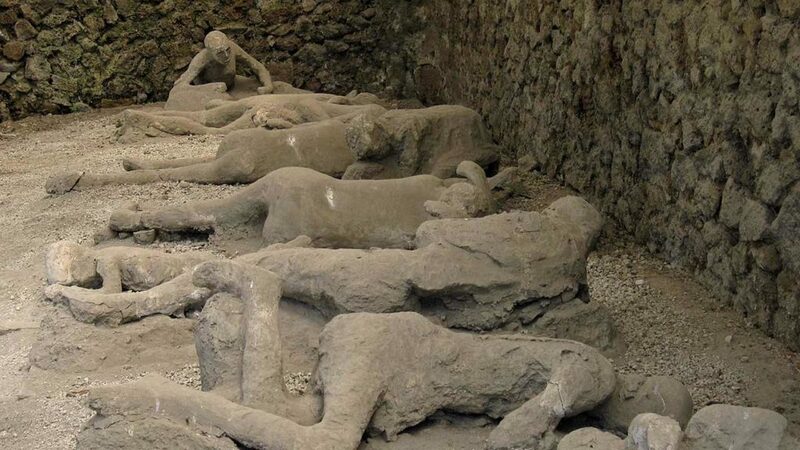 Every year millions of tourists visit Pompeii! 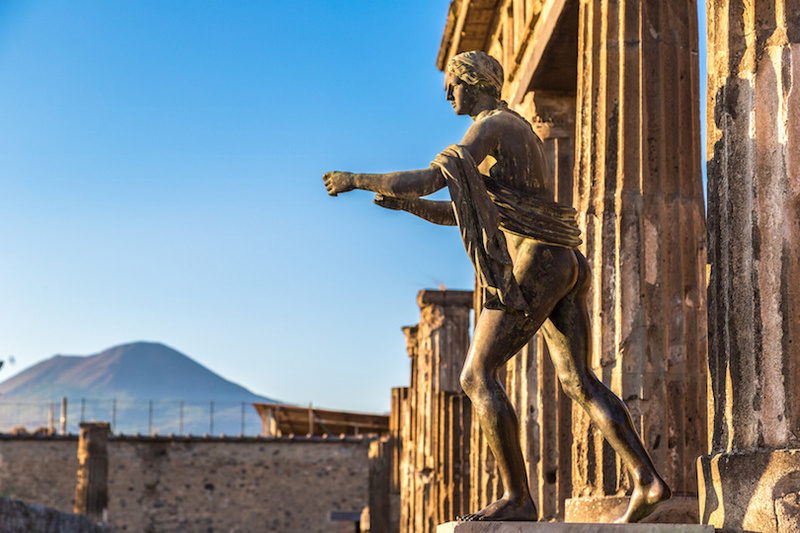 Have PRIORITY entrance to Pompeii Ruins with our skip the line voucher! 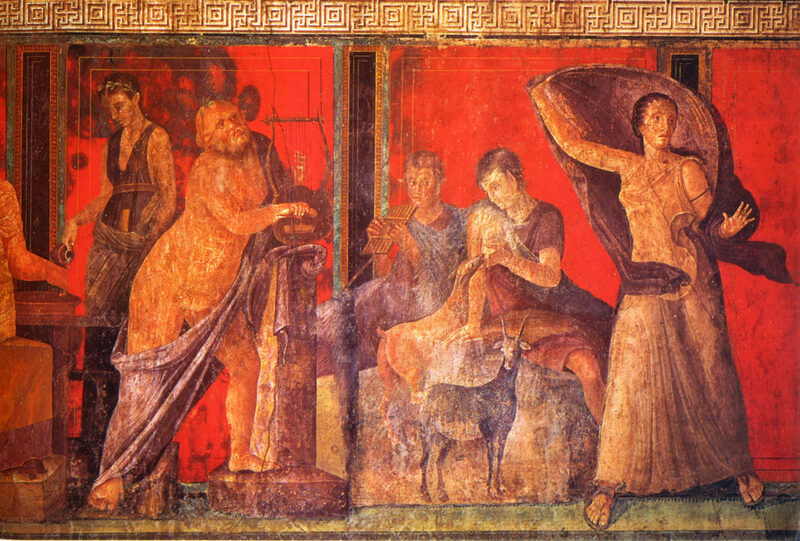 Pompeii is one of the most significant archaeological sites in the world. Visiting it will be a unique and exciting experience. 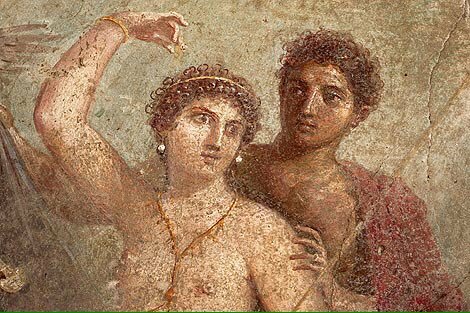 Stroll through the cobbled streets built 2000 years ago, see the shops, temples, theaters and luxurious villas of the patricians and rich merchants that made their fortune in the prosperous city, leaving incredible evidences of civilization, architecture and art. 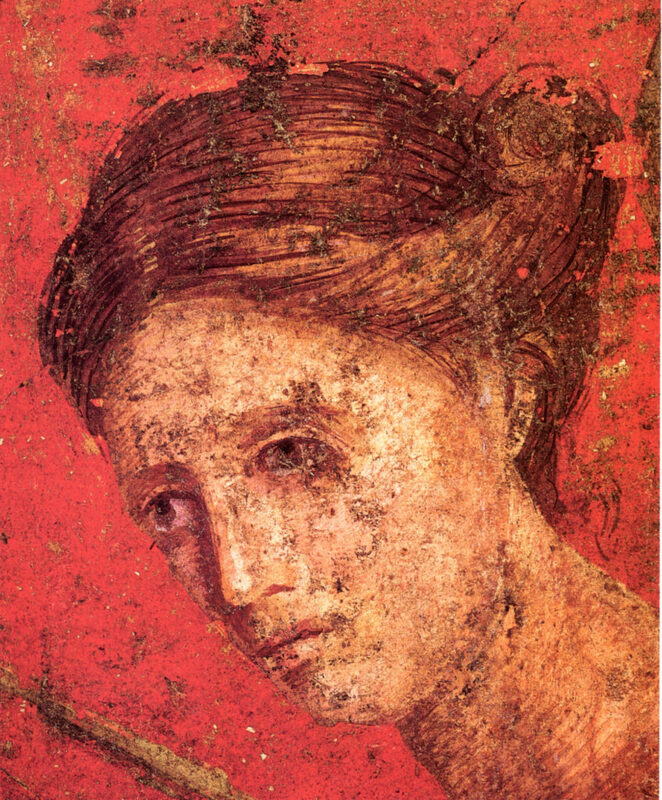 The ancient Roman town was buried by the ashes of the eruption of the Mount Vesuvius in 79 AD. ATTENTION! 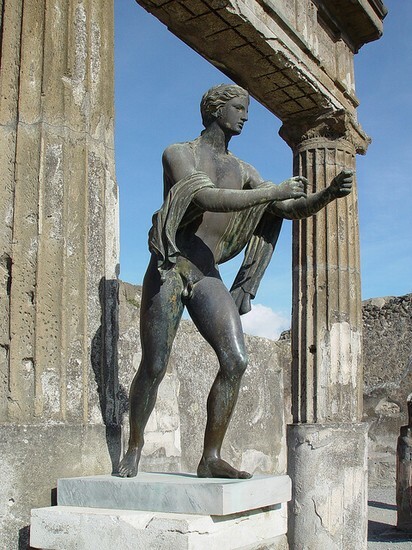 THE ENTRANCE TO POMPEII RUINS IS FREE FOR CITIZEN UNDER 18 YEARS OLD.